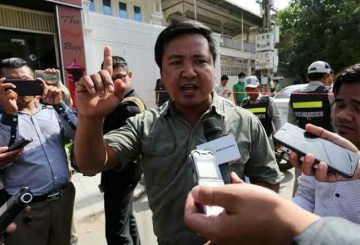 Interior Minister orders traffic police to take sterner action against traffic law violators. 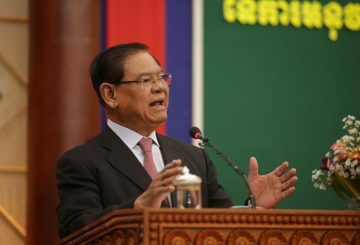 Interior Minister says Cambodians exposed to drugs because Kingdom does not have death penalty for trafficking. 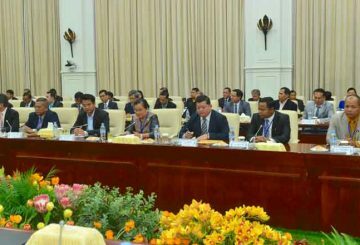 The government decides to cancel plans for the creation of two new provinces. 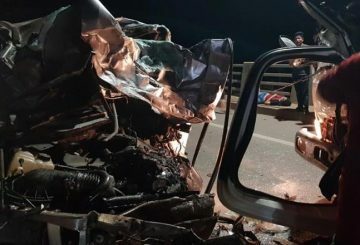 Interior Minister concerned that Cambodia may not meet UN goal of halving fatal traffic accidents. 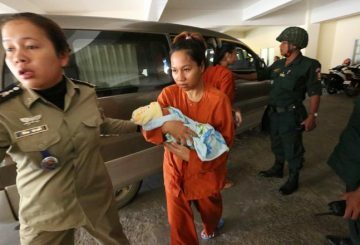 Licadho urges the Justice and Women’s Affairs Ministries to wrap up the cases of women who are currently in pre-trial detention. 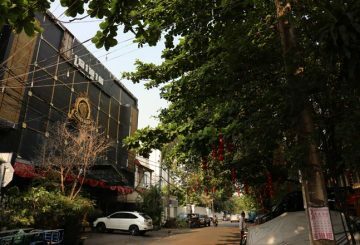 Interior Minister sends a request to PM for the banning of nightclubs near schools. 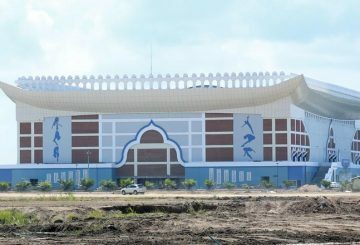 The Khmer Swimming Federation has announced a full-day swimming competition is set for Thursday and will be hosted at the state-of-the-art Indoor Stadium and Aquatics Centre within the Morodok Techo National Sports Complex. 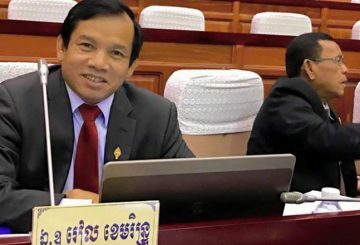 Interior Minister requests to consider the banning of guns and explosives at schools. 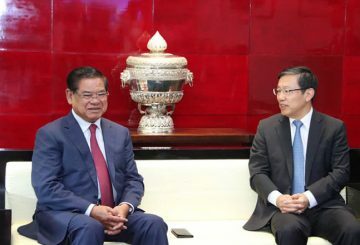 Interior Minister to visit S Korea to explore the country’s gov’t reform structures. 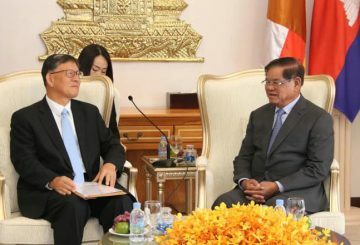 Interior Minister Sar Kheng is expected to sign a security deal on preventing transnational crimes, such as human trafficking and terrorism, during his four-day official visit to China. 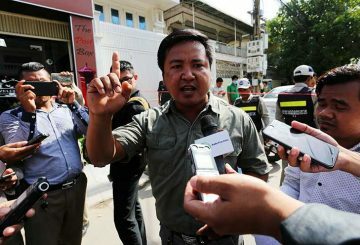 Interior Minister has tells recently-pardoned Real Camerin that the name of his proposed new party has to be changed. 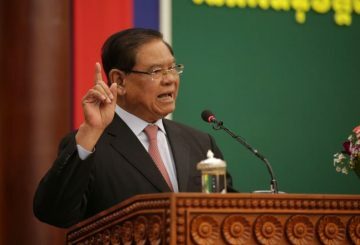 Interior Minister Sar Kheng on Saturday said the dissolution of the former opposition party was done as a result of their mass demonstrations after the 2013 national election. 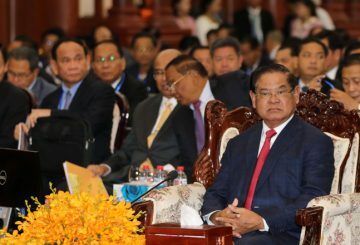 PM highlights the move to give former opposition party members a return. Senior government officials met with a European Union delegation yesterday to discuss the Kingdom’s Everything-but-arms preferential trade status, with both sides vowing to work together to prevent the revocation of the EBA. 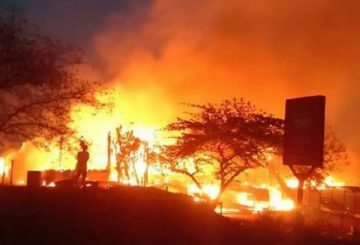 Interior Minister issues a fire safety reminder over the current hot and dry spell. 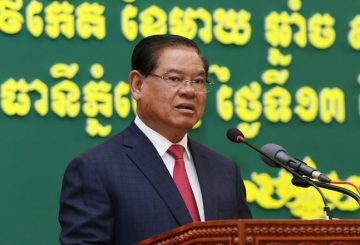 Interior Minister Sar Kheng today issued a fire safety reminder over the current hot and dry spell following a blaze in Mondolkiri province which killed two teenagers on Monday evening. 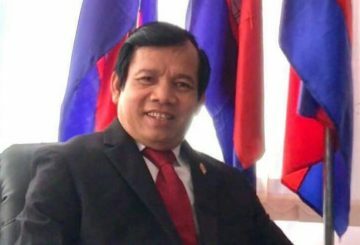 Riel Khemarin becomes the latest former opposition official to file a request to have his political ban lifted. 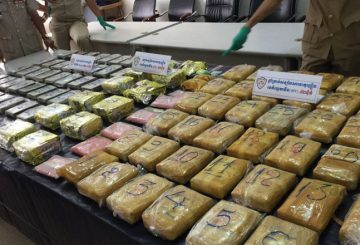 Interior Minister urges people, especially those living in remote areas, to report cases of drug trafficking. 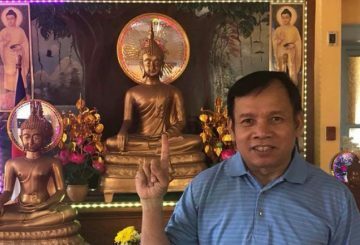 Former opposition lawmaker Riel Khemarin has filed a request to Interior Ministry Sar Kheng to have his political ban lifted. 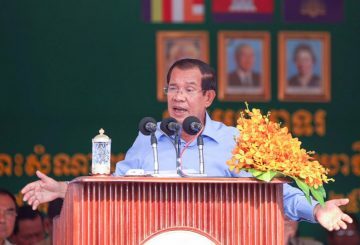 Edgar asks the government to ensure better political space in Cambodia. 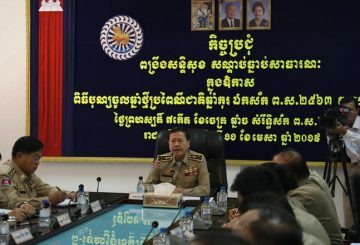 Interior Minister orders the Counter Counterfeit Committee to crack down harder. 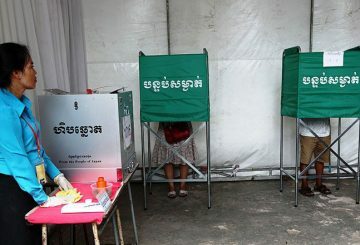 Interior Minister instructs a smooth registration process for the sub-national election. 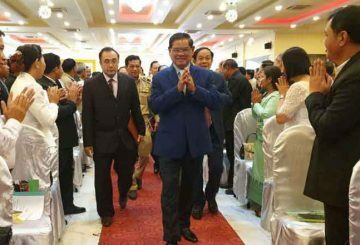 Collaboration with the Supreme Consultative Council’s members is demanded. 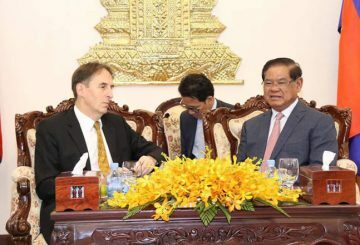 Interior Minister Sar Kheng yesterday urged Battambang provincial authorities to continue paying attention in implementing safe village and commune policies and continue addressing people’s problems. 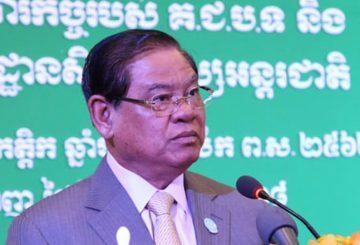 Interior Minister Sar Kheng asks Khmer Power Party president Soung Sophorn to change the party’s name. 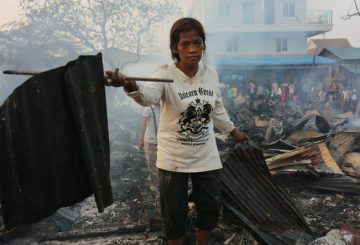 Officials are called to avoid using state resources to facilitate political parties. Interior Minister says the progress of issuing identification cards for citizens has been slow due to the country’s political situation. 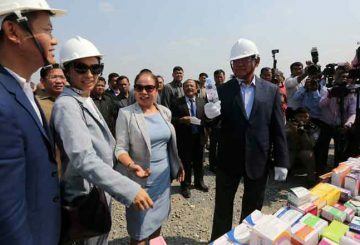 The government will transfer 6,000 civil servants from the national level to the sub-national level in order to provide better service to people in the capital and provinces. 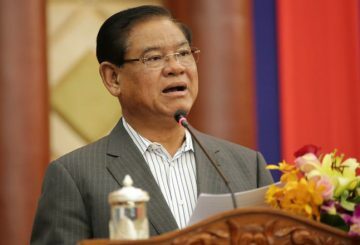 Interior Minister Sar Kheng yesterday instructed his subordinates to immediately respond to any media criticisms made without having to wait for an order.